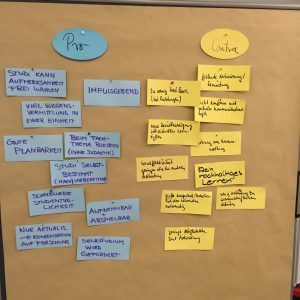 Last week, I held two inspiring workshops on the inverted classroom model for some highly motivated colleagues at Hochschule Ostwestfalen-Lippe. After an unnerving breakdown of my car (transmission failure) at the periphery of Lemgo, I arrived just in time for the start of the first workshop. However, the whole team and the participants were quite empathic and helpful. 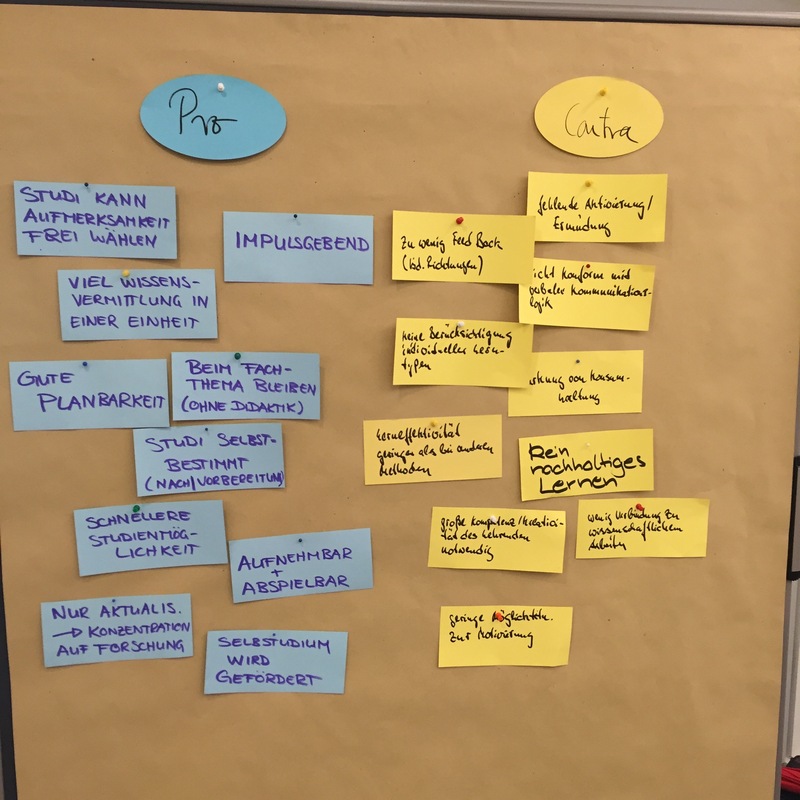 During the workshop, we had some lively, productive and insightful discussions that will help me to further refine the workshop concept. @ Doris Ternes & Melanie Reddeker: Thank you very much for the invitation and your sympathy and support!